La Belle et La Bête ~ a real French Fairytale! 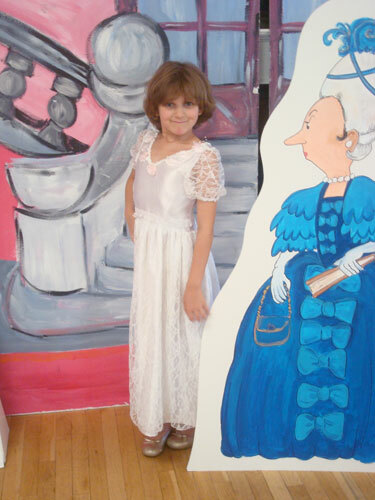 French Campers will promenade through a charming French Village with Belle, on their way to an enchanted château where they will meet the Beast and have a French tea party with Madame Pot and her son. 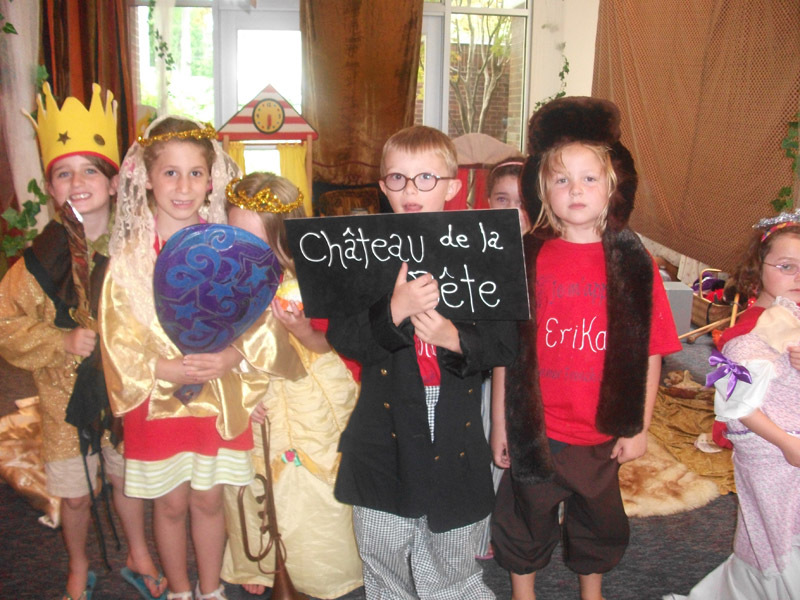 Children will also experience shopping in pretend French boutiques and working at a pretend French restaurant as they sing "Bienvenue" to Belle & la Bête! 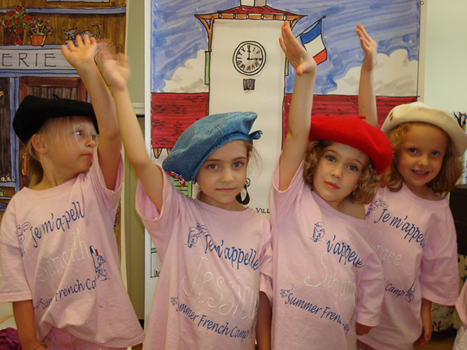 Our Summer French Camps, which began in 1995, have drawn hundreds of children from all over Fairfield County to summer sessions of intensive French learning and fun. 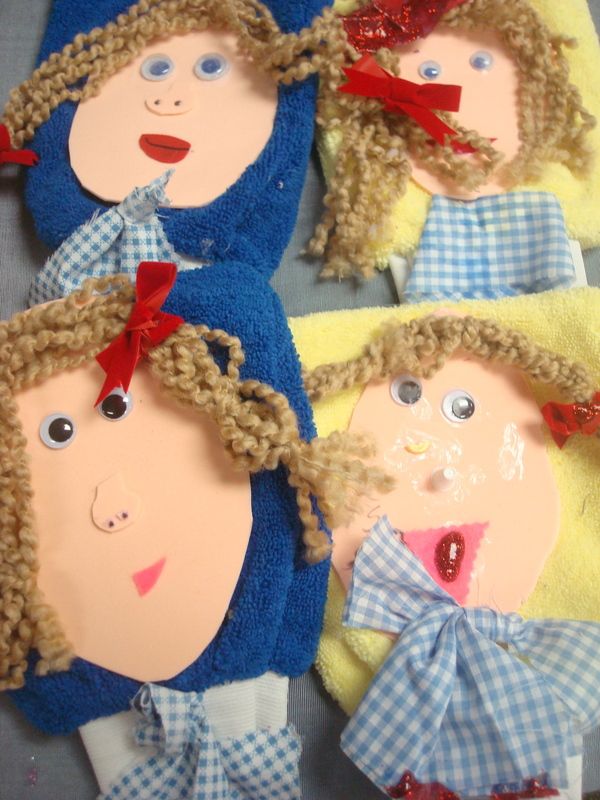 What better way for children to speak, sing and breathe French! 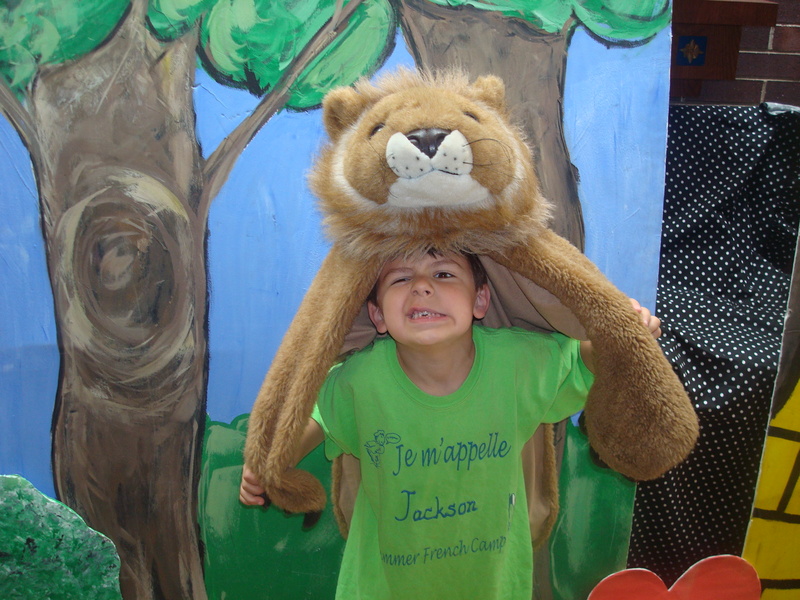 This tour de force is a highlight of the Franc-O-Fun program sweeping children up into a world of fantasy, effectively and drastically improving fluency in French in just one-two weeks time! 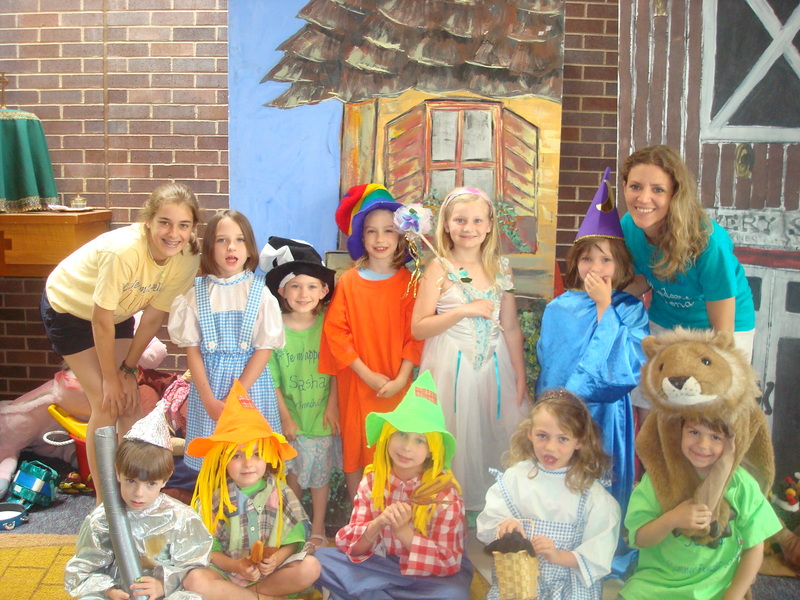 We choose themes that are creative and magical, steeped in stories and simple play, providing useful vocabulary for our campers. 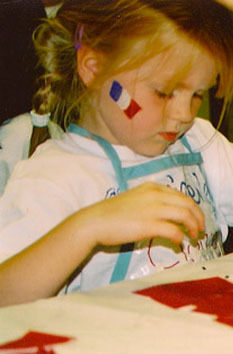 Brand new beginners to intermediate are bienvenue (welcome) - all are immersed in French with the use of puppetry, fairytale musical theatre, original song sign language, games, finger-play, arts & crafts and French Cooking ~ children ages 6 and older work as well on reading and writing French. 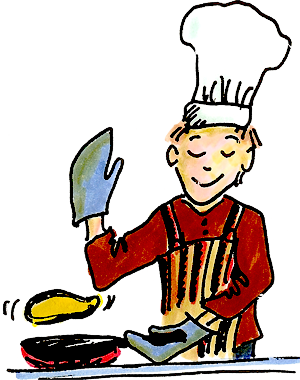 Target vocabulary is very carefully crafted so that children are exposed repeatedly throughout the day to build retention and comprehension. 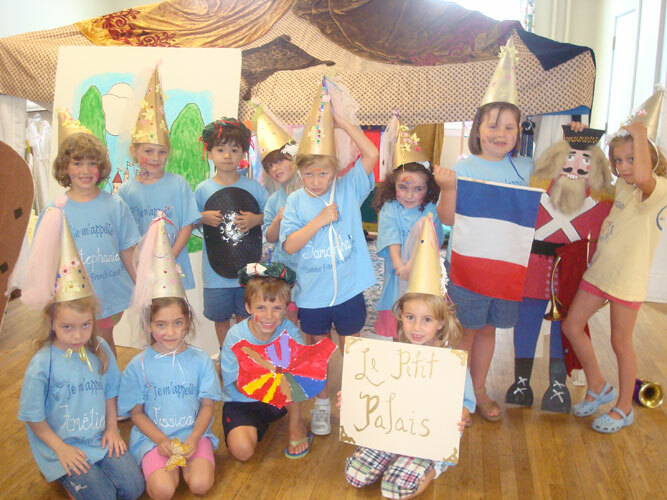 Original songs are written specifically for our students and the last day of camp, the French campers perform in a large-scale (costumes, scenery, music) program for their families – tout en français!! Please be aware that there is a 3% surcharge for the use of this service that will be added to your purchase. 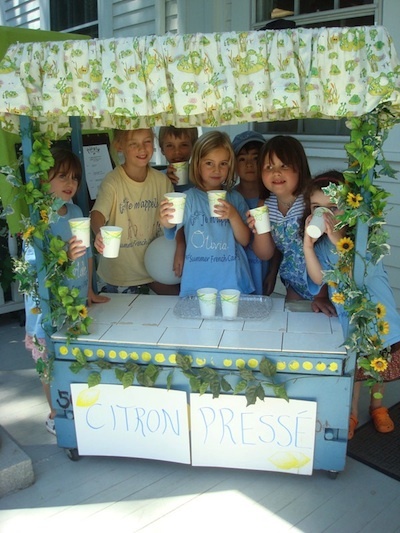 If your prefer to pay by check, please mail a check payable to "Franc-O-Fun" to 32 Crescent Drive, Easton, CT 06612. 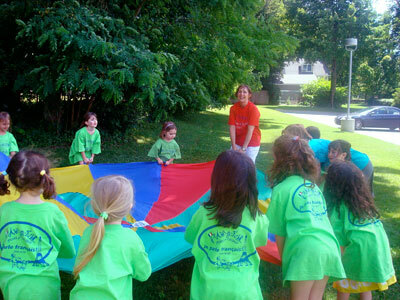 We are very excited to introduce this French Camp just for preschoolers! 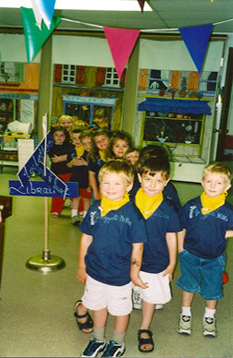 If, however, your schedule does not permit your child to attend both weeks, he/she is welcome to attend the first week of camp at a pro-rated tuition. 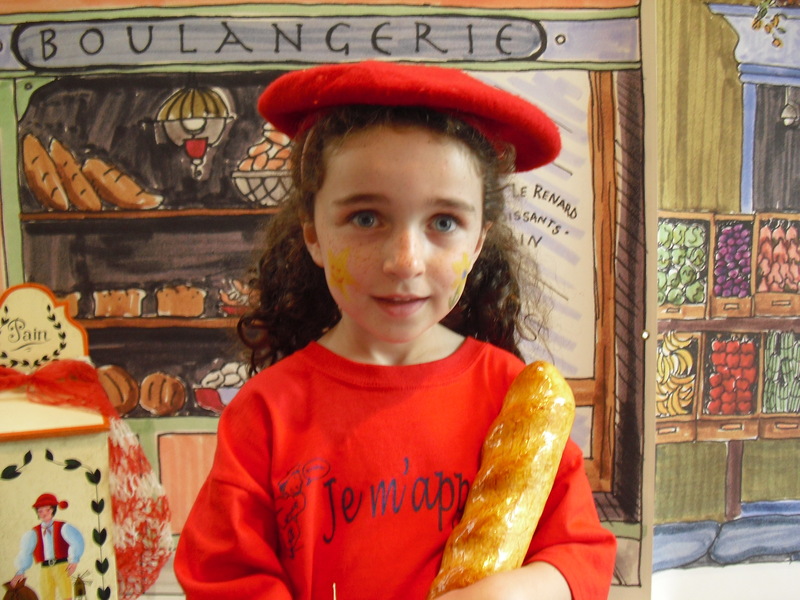 Youth ages 11-14 are invited to apply to participate in this opportunity to learn French while also learning to be a junior assistant to French teachers. 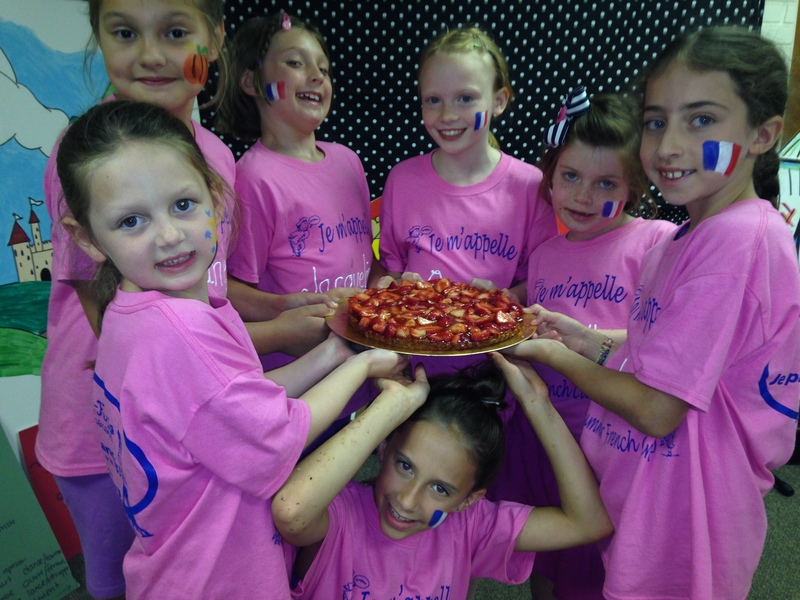 Six applicants will be accepted to assist teachers three hours per day and then to receive their own small group French instruction for one hour per day. These youth need to have had some prior French and will be selected accordingly. 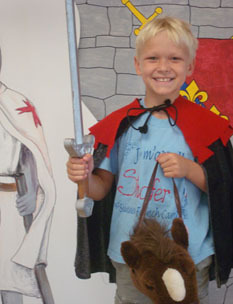 Upon completion of 2 two-week French Camp sessions, they will be considered for future Junior Assistant staff positions! 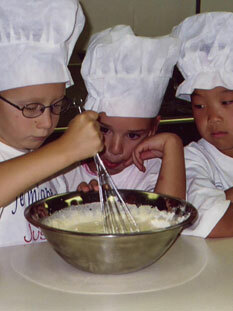 Junior Assistant-In-Training tuition: $155 for cooking camps & $385 for 2 week camp. Interviews will be conducted in February and March. Applicants will be notified of acceptance by April 1st. 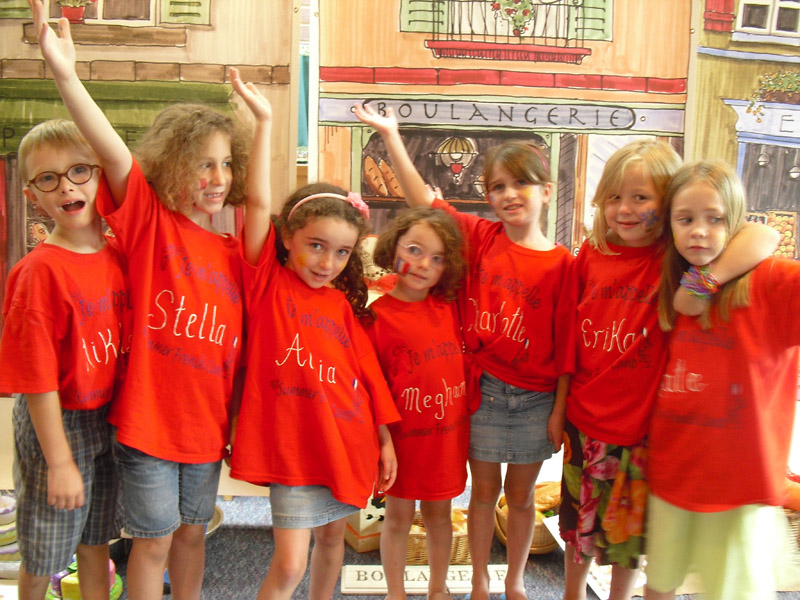 Register by April 1st for discounted price and to secure a space in these very popular camps!